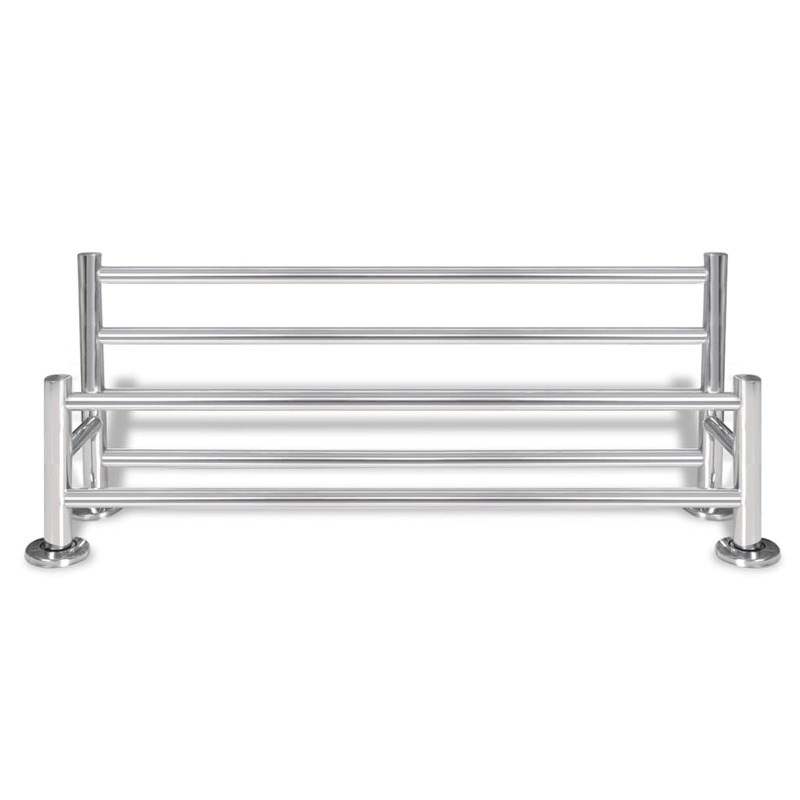 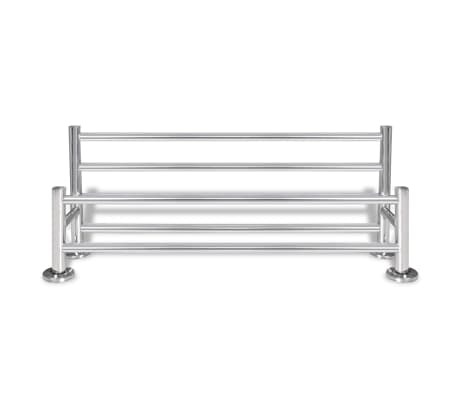 This high-quality towel rack has a modern and functional design. 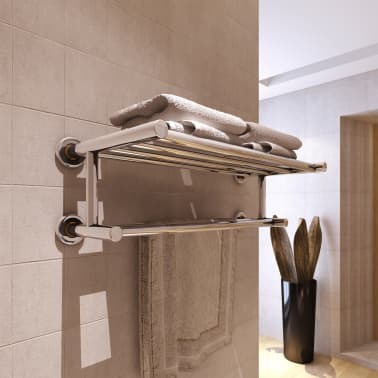 It could be mounted onto the wall with ease. 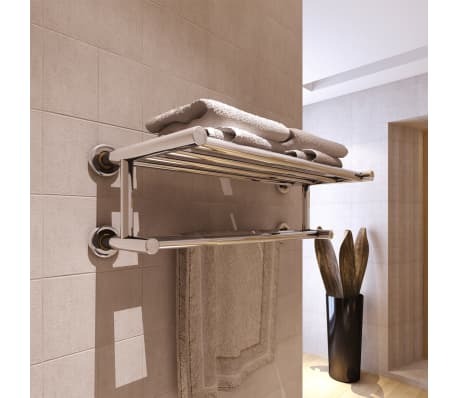 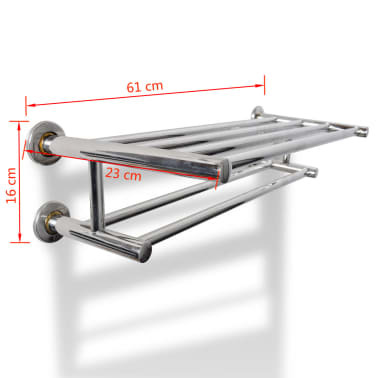 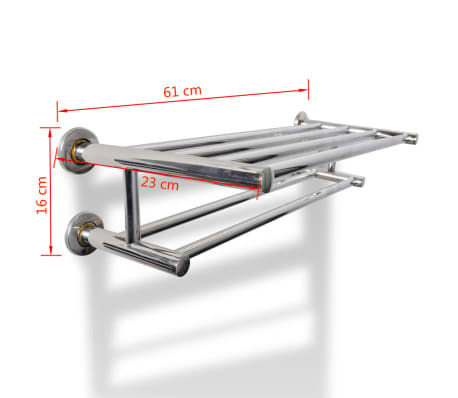 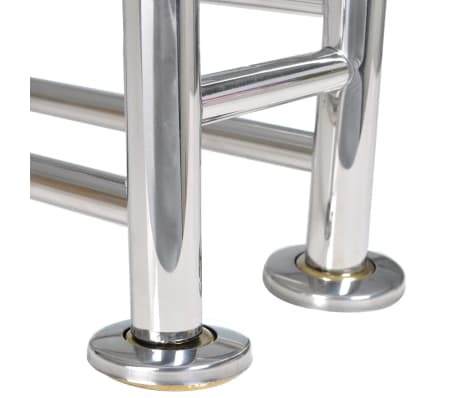 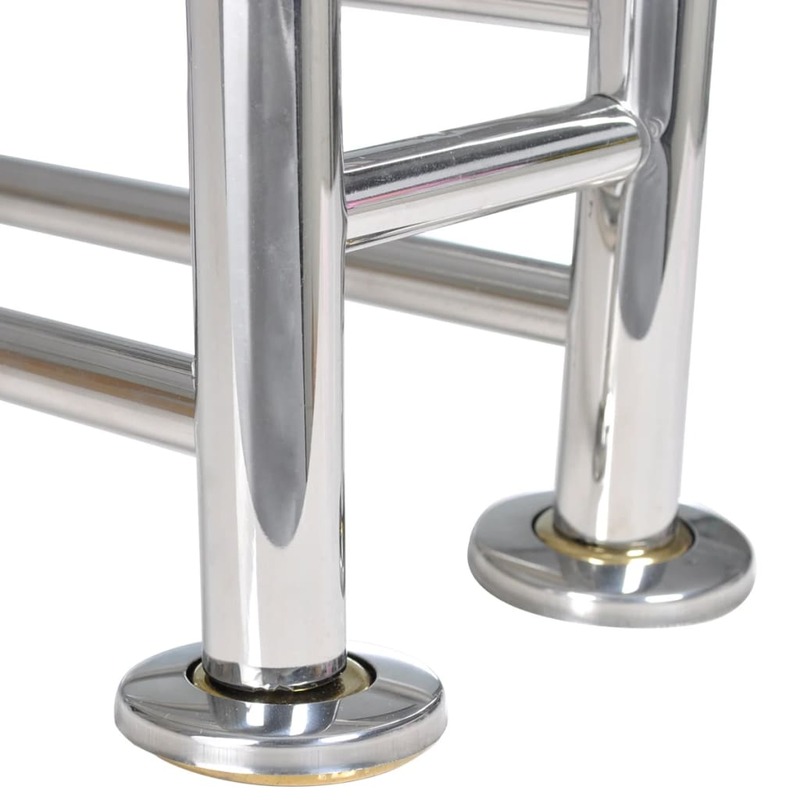 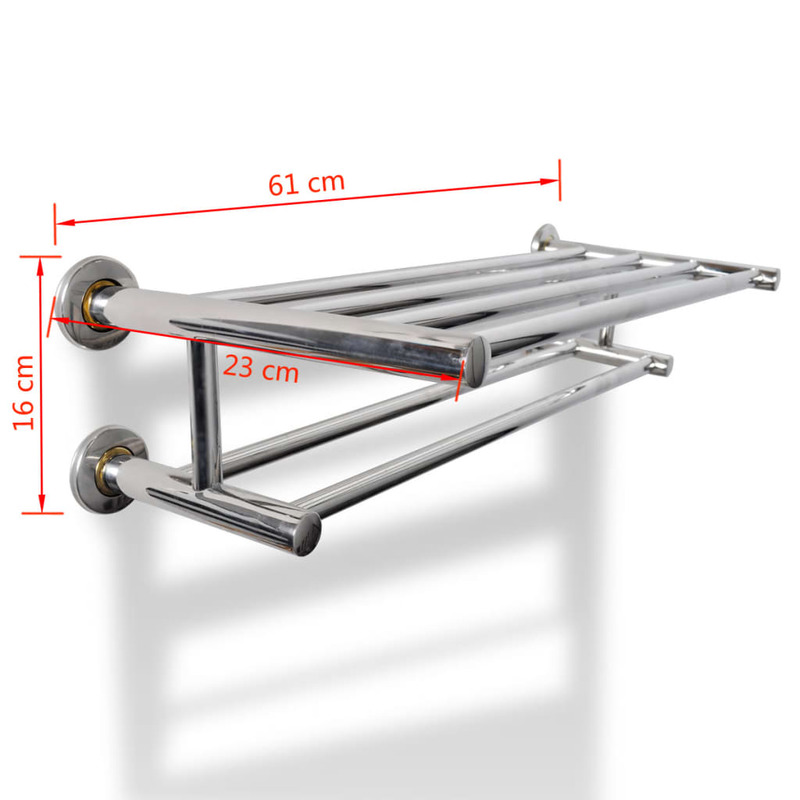 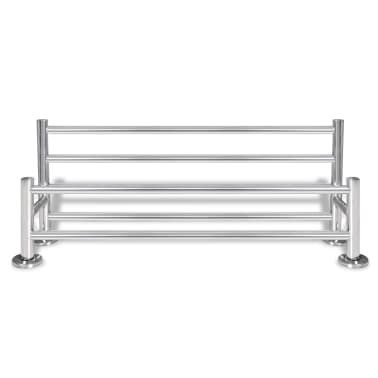 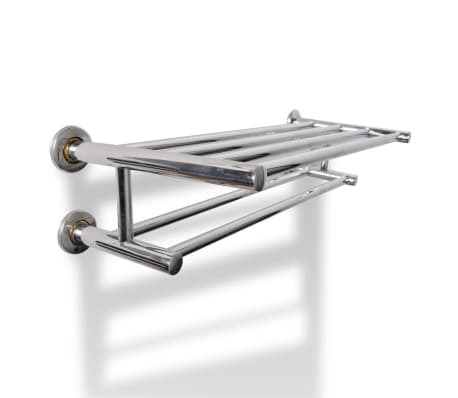 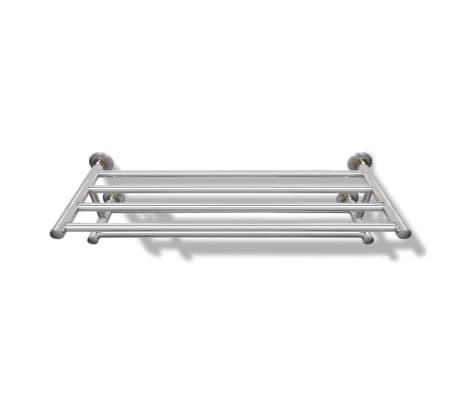 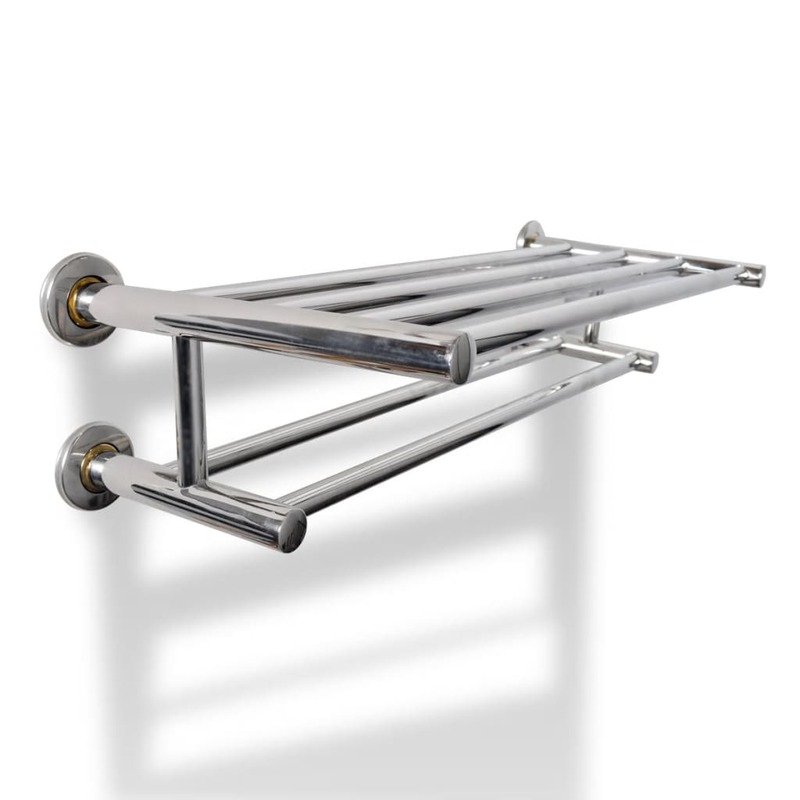 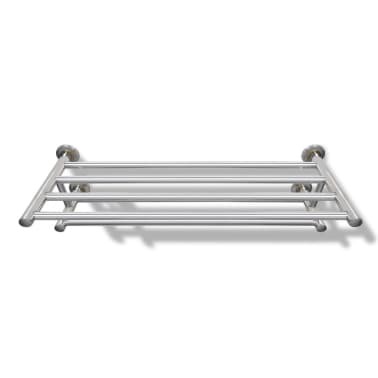 Made of high-quality stainless steel, this towel rack has 6 tubes, each one with a length of 60 cm. 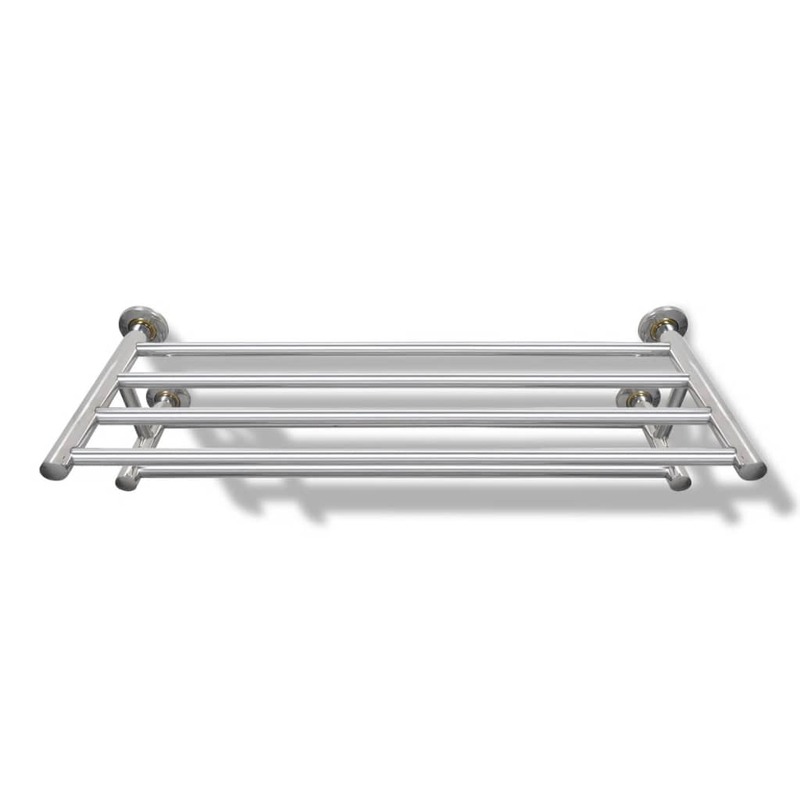 The rack also provides you with extra room on the top to place such things as bathrobes, bath towel, etc. 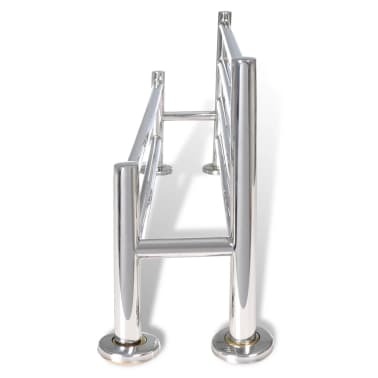 This is value for money very good quality and very sold design you would pay at least 100 dollars at Bunnings for the same product!! 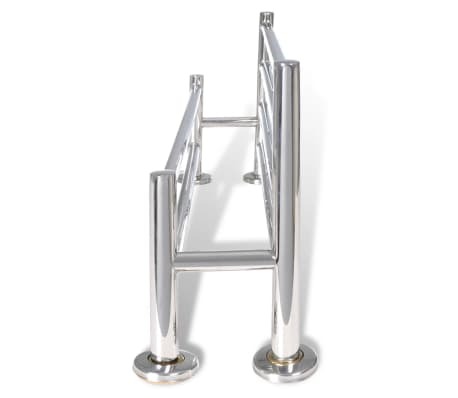 Great seller also prompt delivery! !